Hi, I'm Pam Udell E-RYT, M.S. Elevated cueing and anatomy to enhance your practice and teaching. Become a mini expert by the end of the month! enhance your practice and teaching. Watch the space every Wednesday for my favorite finds to inspire your practice. New cue posted every Wednesday that revolves around the theme of the month so that you can use them in class and see how they feel for your body. I’ll post a new mini training the first two Wednesdays of the month that relate to the monthly theme. 4 Resources Every Instructor (and Curious Yogi!) Should Know About. followed by teaching yoga in her 20’s and opening and running a yoga studio for 7 years. She then presented workshops and co-lead teacher trainings where she was able to enjoy watching teachers and students learn, grow, and thrive. She shows that by sharing her own knowledge as well as that of the yoga world, we can elevate our practice with cues that will transform us and body knowledge that will individualize the practice for us so we can continue to feel successful and confident in how we practice and teach. followed by teaching yoga in her 20’s and opening her own yoga studio, she then co-lead teacher trainings and workshops. 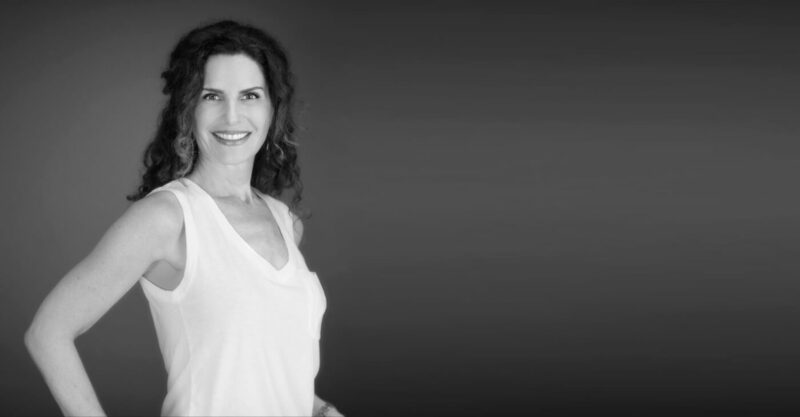 Pam feels lucky to have helped students and teachers alike thrive in the yoga world. "Pam researches, plans and shares info in each and every class. She is a true gift to yoga and all her students." "Pam is one of the, if not THE, most knowledgeable yoga instructors in all of Chicagoland. "Pam gave me more tweaks and tips than I learned in my last year of practicing. Really intuitive cues."